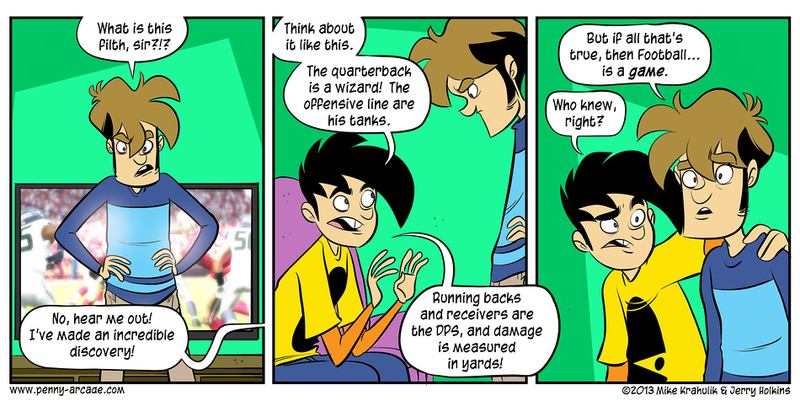 Do you like episodes where we do a lot of tangents and banter and don’t get super deep into every detail of the game? BOY DO WE HAVE AN EPISODE FOR YOU. 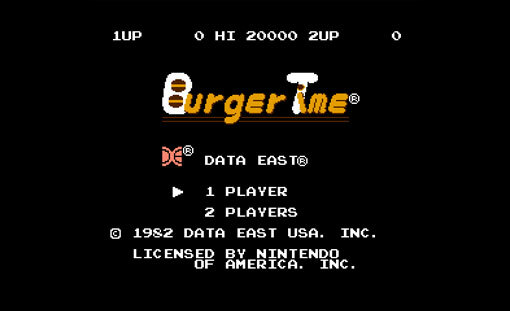 We get wrist deep into the NES port of the classic Burger Time but in our defense that pool is really only about wrist deep.